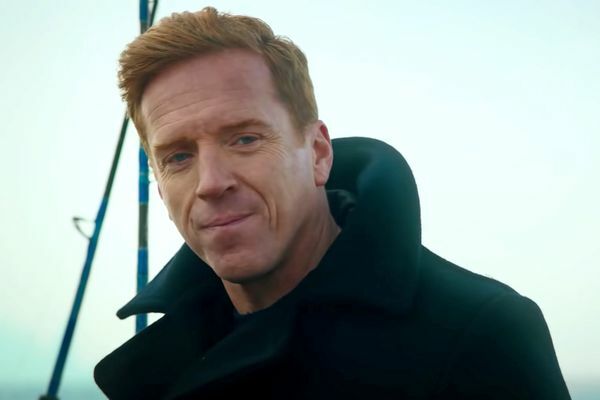 Billions Recap: Gotta Serve Somebody “Magical Thinking” boasts incredible performances from Damian Lewis, Maggie Siff, and Paul Giamatti. Billions Recap: Chess Moves Chuck and Axe are more alike than they’d care to admit. Episode 9 Where the F*ck Is Donnie? Billions Recap: A Question of Decency In Malin Akerman’s best episode to date, Billions finally shifts focus to Lara Axelrod. Billions Recap: Doing Bad to Do Good Axe’s shady 9/11 secrets are finally exposed. Billions Recap: The Bojangle Don’t demand things from Chuck Rhoades. Billions Recap: Scorched Earth This is the episode that Billions has been building toward all season. Billions Recap: Master of Puppets Everything orbits Bobby Axelrod. Even Metallica. Billions Recap: Coffee Is for Closers It’s a shark-eat-shark world. 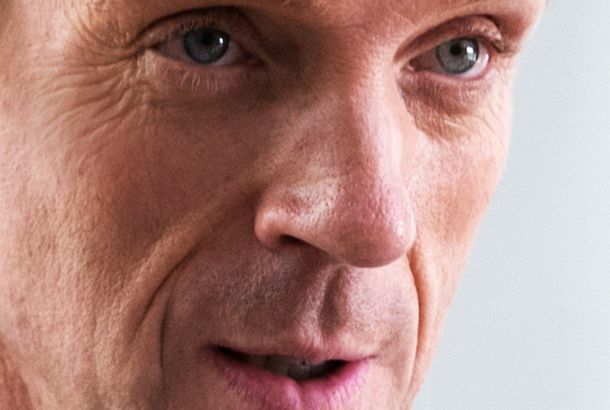 Billions Recap: Riderless Horse Bobby Axelrod never forgets. Billions Series Premiere Recap: Fresh Bull Welcome to the world of Billions, where there’s no gray area between friends and enemies. Billions Season-Finale Recap: Worth It “Ball in Hand” is a brilliant end to an excellent season. Billions Recap: Even the Losers The fallout from Chuck’s big move in “Golden Frog Time” will be catastrophic. Billions Recap: The Golden Child Are Wendy and Chuck really back together? Billions Recap: Rocking With the Marauders The self-destructiveness of both Axe and Chuck, and its consequences, is on display. 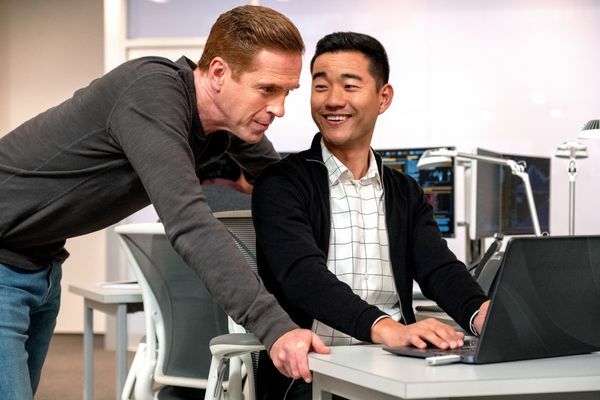 Billions Recap: The Bull Who Gets All the Cows Chuck’s power grows and Axe’s fixation on the Sandicot deal further consumes him. Billions Recap: Agents of Chaos Axe and Chuck face major turning points in their careers. Billions Recap: Reaching Détente Chuck Rhoades wins a lot in “Indian Four,” but he loses what matters to him most of all. Billions Recap: Wag the Dog Welcome back, Wags! Billions Recap: Tears in Rain Chuck and Axe have their first meeting since the end of last season. Billions Recap: The Big Slick A lean season continues its wonderfully streamlined pace. Billions Recap: A Calculated Risk “Dead Cat Bounce” introduces a lot of new faces to Billions. 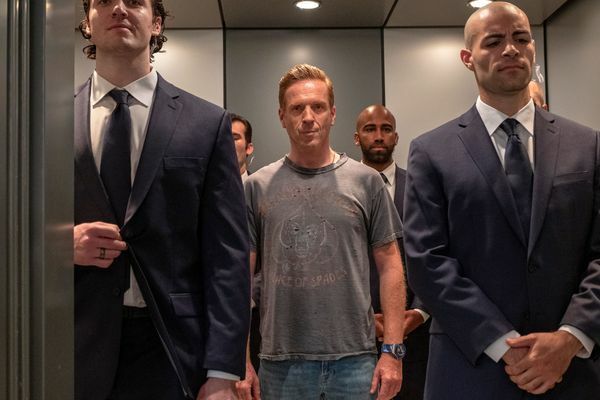 Billions Season-Premiere Recap: Jump Into the Fire The second season of Billions is off to a strong start. 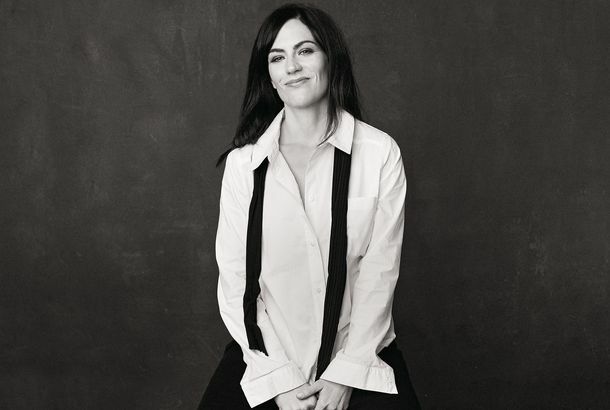 Billions Season Finale Recap: Pest Control All hail the birth of a beautiful and stupendous villain in Wendy Rhoades. Billions Recap: Comp Day The stakes for the last few episodes of the season have been raised. Billions Recap: All in a Day’s Work Grigor, Bobby, Sacker, and Taylor manage to change others’ perceptions of them in a single day — for better or for worse. Billions Recap: I’ve Got a Bad Feeling About This We have ourselves a new (well, “new”) pair of Big Bads for the remainder of the season. ﻿Billions Recap: O Captain My Captain It’s possible we jammed in a few too many story arcs this week. Billions Recap: Jesus Christ, Chuck If Axe can still surprise you with chicanery, you haven’t been paying attention. Billions Recap: Break the Stick If you think you’re already going to jail, why not eat a tiny illegal songbird? Billions Recap: Walk on the Wild Side No one tells Dollar Bill what to do. Billions Recap: I Learned It From Watching You, Dad! Get your dad feelings ready for this Rhoades v. Rhoades showdown. 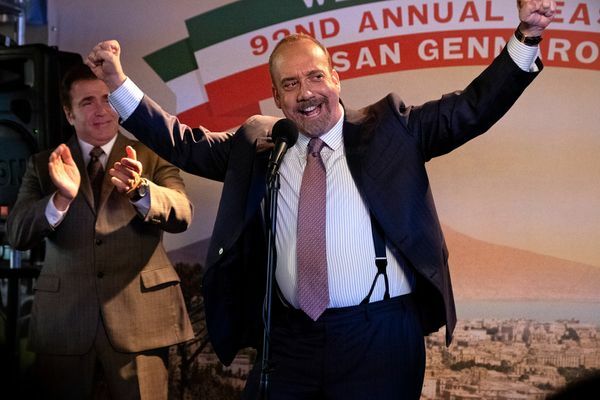 Billions Recap: White Truffles Poor Ira. Billions Recap: Black Swan Axe is terrible at sitting still and not getting himself into trouble. 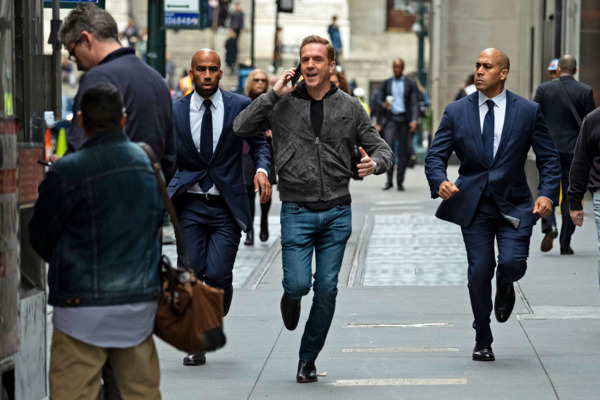 Billions Season-Premiere Recap: The Boys Are Back in Town Has Team Windbreakers finally pinned Team Half-Zip Navy Pullovers against the wall? Billions Recap: The Payback After last week’s game changer, Billions returns to business as usual (i.e., lots of revenge) while still leaving us with several big teases. 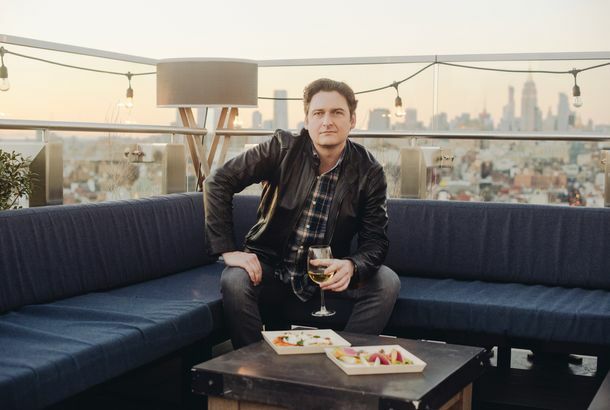 Billions Recap: World Gone Wrong The alliance between onetime archenemies Axe and Chuck has proven to be a savvy business decision for both. 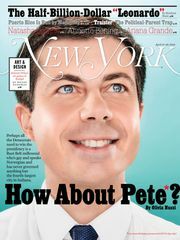 But is this really a victory? Billions Recap: War Isn’t Over Chuck solidifies his position as a submissive by indebting himself to Axe in a way he’ll never be able to repay. Billions Recap: Zugzwang Our alpha males take a back seat as Taylor discreetly maneuvers a genius play and Wendy grapples with her own, long-dormant needs. Billions Recap: You Gotta Pick Sides Four seasons in, and the adrenaline rush of the game continues to fuel our main players’ existences — but at some seriously crippling costs.